【March 4th, 2019】Events information is updated ! 【February 4th, 2019】Events information is updated ! 【December 1st, 2018】Events information is updated ! We take our stone stove and ingredients seriously and we provide many kinds of healthy and delicious bread. 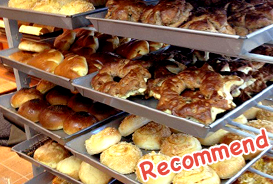 We selected the breads that we especially recommend! 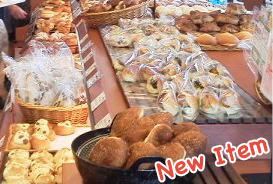 We provide and introduce a new or seasonal kind of bread every month. Please check here! We are recruiting new staff for making or selling our bread. 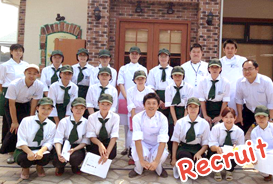 Please join us if you are motivated and want to work in a healthy shop! 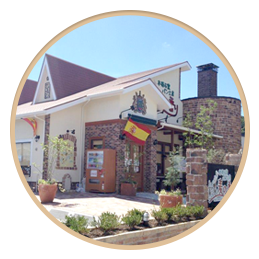 We are proud of the breads we make by "the real stone stove" from Spain which have a soft and long-lasting taste. We are taking ingredients and how to make bread seriously for customers to eat breads safely, and provide many types of breads. 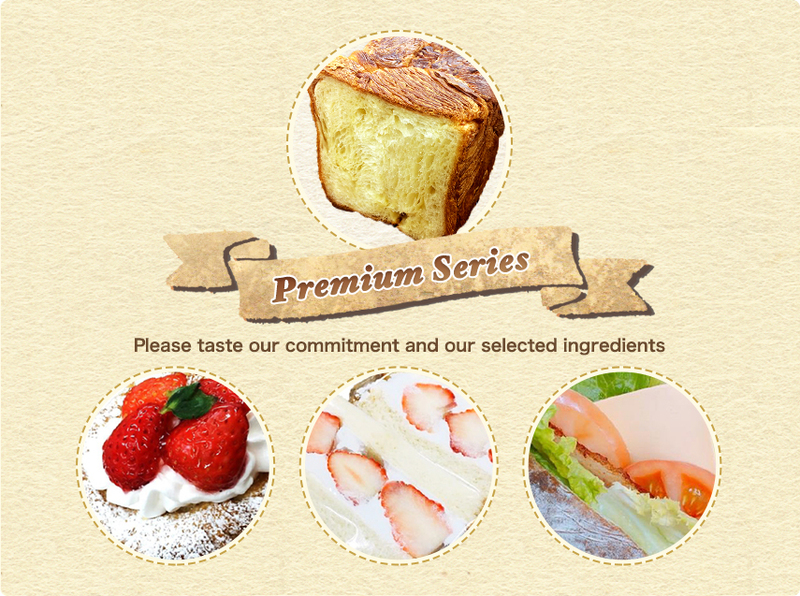 Customers are enjoying the breads we make. 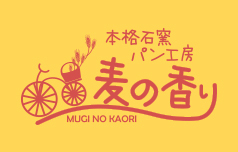 Our shops are in Fukutsu City and Mizumaki City in Fukuoka Prefecture, Japan. Please come and enjoy our shops. You can check how to come our shops on the access page.